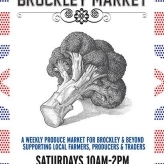 Brockley Market is a market with a great community behind it. 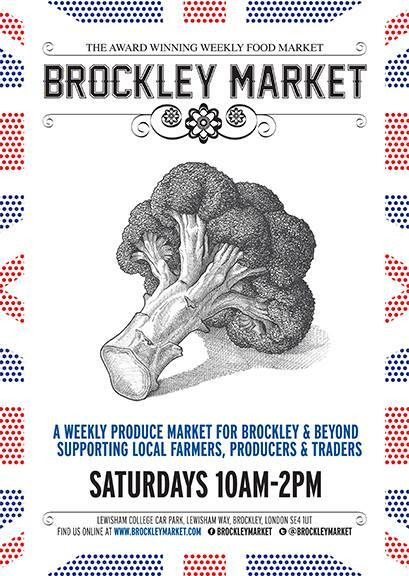 Locally sourced produce is the key ingredient here and it’s this that has earned Brockley Market it’s great reputation. 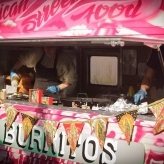 The market runs every Saturday in the Lewisham College car park. 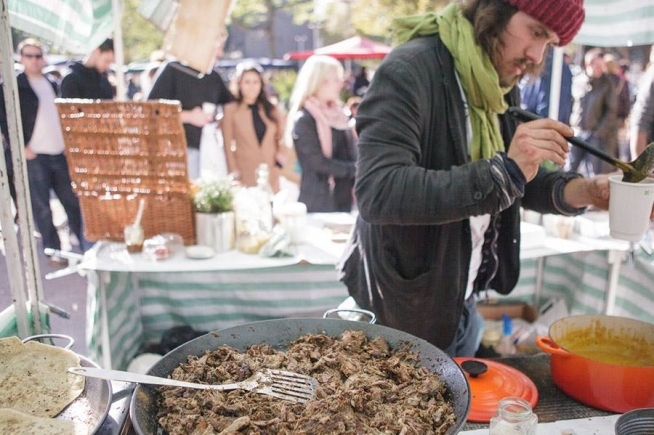 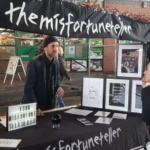 It’s a weekly Saturday market which has quickly established itself as one of the London’s leading showcases and outlets for artisan and small producers. 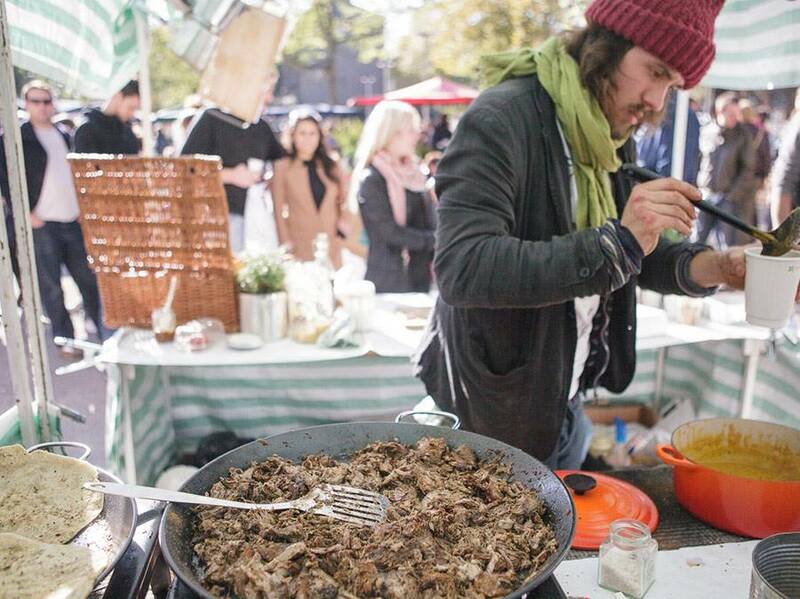 Locals love Brockley Market. 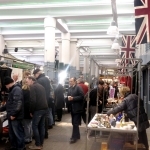 It has been compared to Borough Market, but not as big, and with a bit more edge, and of course a lot less tourists. 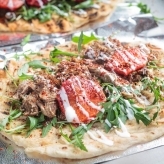 A definite contender for the food market hot list. 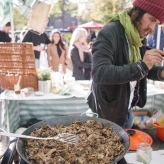 It’s a foodie’s paradise at Brockley Market. 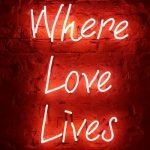 You can shop fresh and wild produce here and profit from having direct contact and conversation with the food producers themselves. 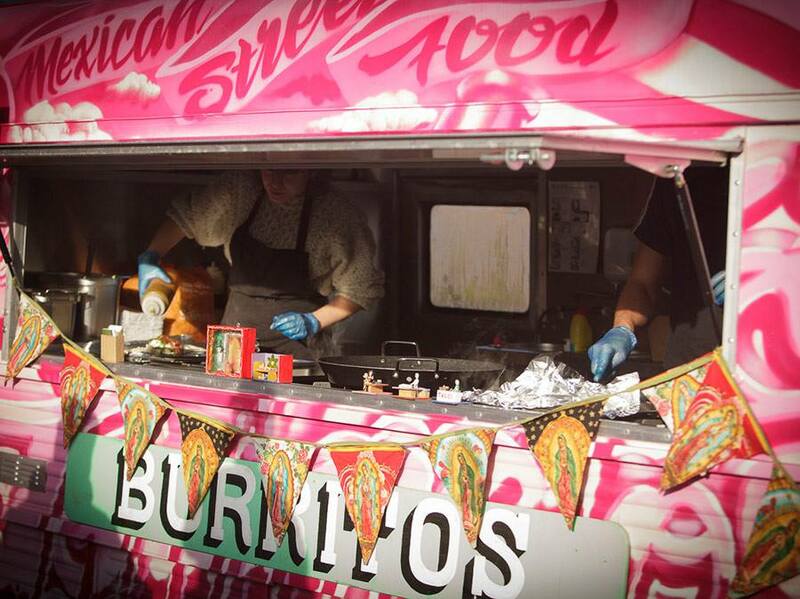 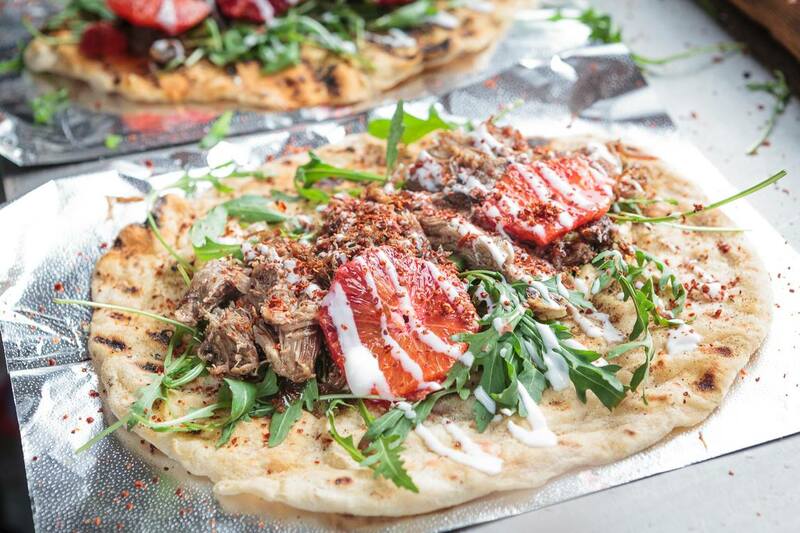 For those wanting to grab a lunch time bite, street food is obviously on the menu.